It’s no surprise that we are committed to the development of high-performance wireless gaming at Logitech G. We’ve proven that gamers don’t have to sacrifice performance to benefit from the freedom of wireless gaming. First, we introduced LIGHTSPEED, our proprietary wireless technology, to deliver unparalleled speed, consistency, and robustness. Next, we went after the most demanding gaming mice enthusiasts, providing them the ultimate power delivery solution with POWERPLAY. Each of these new wireless technologies provides us with the freedom and flexibility to develop gaming products that have never been seen before and deliver on our commitment to innovation. Today we’re excited to announce our next advancement in wireless gaming, bringing high-performance wireless to more gamers than ever before. Enter the High-Efficiency Rated Optical, or HERO, sensor. 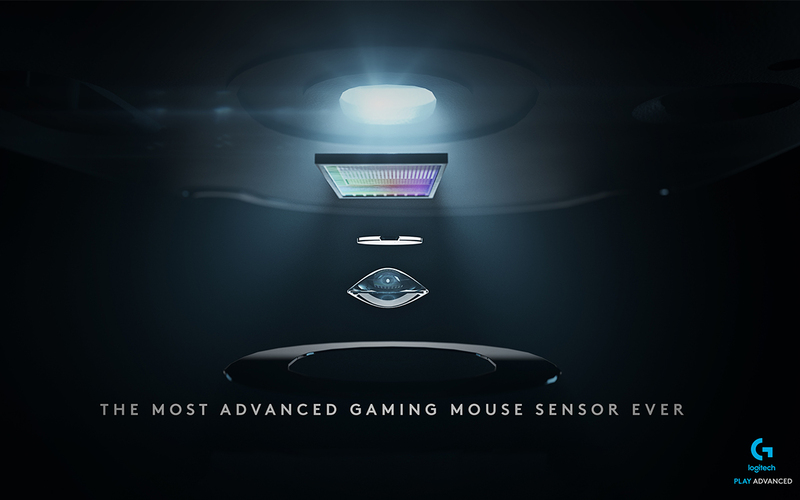 This sensor delivers the same quality performance expected from a Logitech G gaming mouse with 10x the efficiency. Gamers can now benefit from superior precision and accuracy with unparalleled power efficiency. 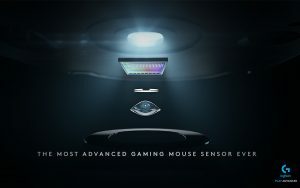 The HERO Sensor makes its debut today with the launch of the new Logitech G603 LIGHTSPEED wireless gaming mouse. As the latest installment in our wireless portfolio, HERO is also another concrete milestone in our wireless strategy. As I mentioned, we’re completely committed to wireless gaming. So much so that if there isn’t a technology that meets our performance standards – we invent it. You’ve seen this firsthand with the introduction of both LIGHTSPEED and POWERPLAY, both providing unparalleled wireless performance without compromise. HERO is another example of this. The great thing about developing a suite of wireless technologies is that we’re able to deliver on our vision of the next generation wireless desktop, not just wireless mice. Today we are also introducing the new Logitech G613 LIGHTSPEED wireless mechanical gaming keyboard. Our first wireless keyboard with LIGHTSPEED technology, gamers can enjoy the freedom of wireless gaming with the familiarity of a high-performance mechanical keyboard. A full featured gaming keyboard, the G613 also features dual Wifi and Bluetooth connectivity and 1.5 years of battery life. HERO, G603, and G613 are exciting additions to the rapidly expanding LIGHTSPEED wireless portfolio. With these new products, we hope to prove our commitment to superior wireless performance and deliver on something gamers have been searching for a long time.